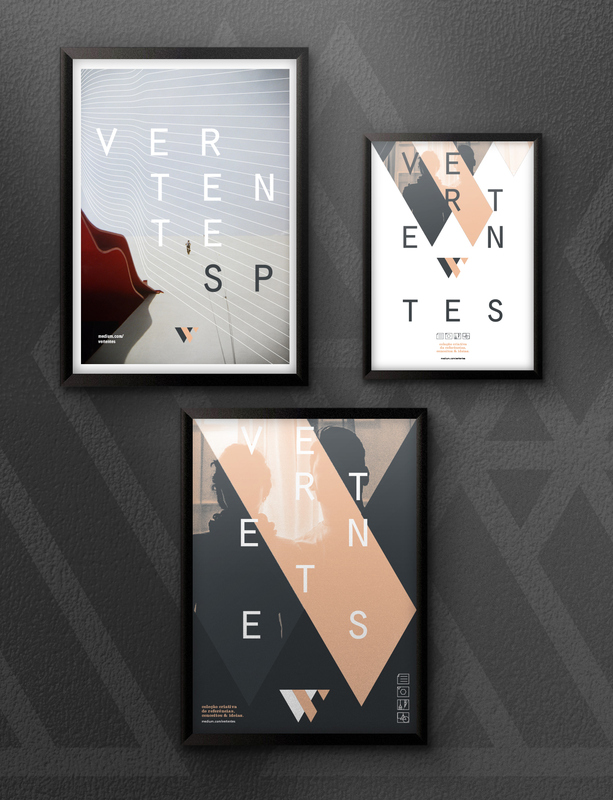 Vertentes is a branding and visual identity project created and shared by Johnny Brito on his Behance profile. 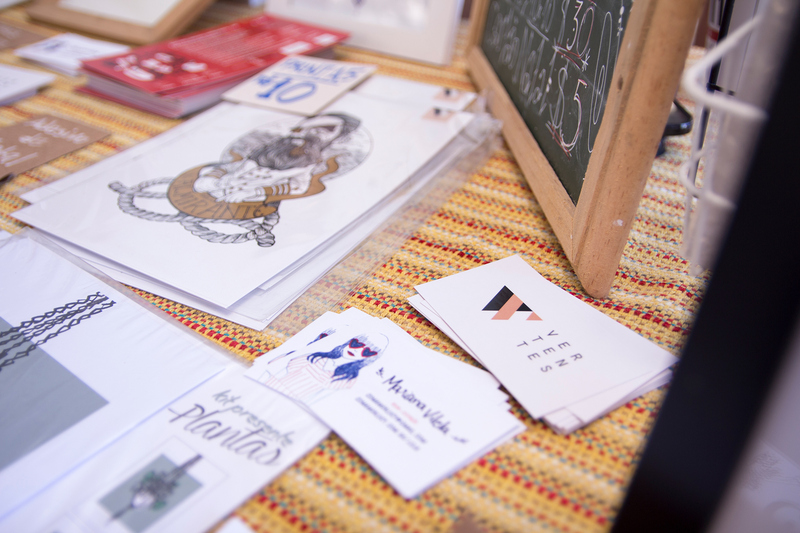 The work was done for the partnership of him and the photographer and artist Maria Clara Feitosa. They wanted to join forces in order to promote the discipline and boost their creative efforts to produce even more quality work. 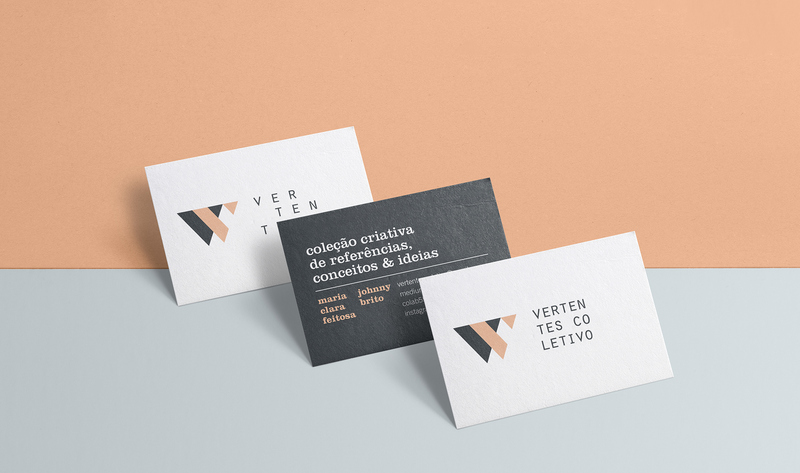 The brand reflects this quite elegantly with simple forms that create two letter "V"s superimposed. 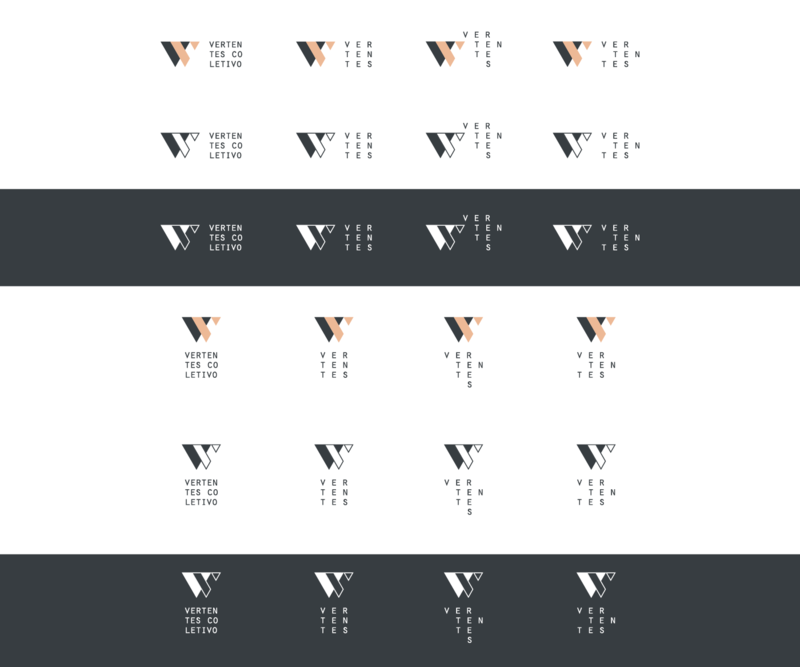 Alongside it the logo, it was created a set of collaterals and visual identity kit to support the effort. Check out below the fold to see more details. Johnny Brito is a graphic designer and illustrator based in Sao Paulo, Brazil. 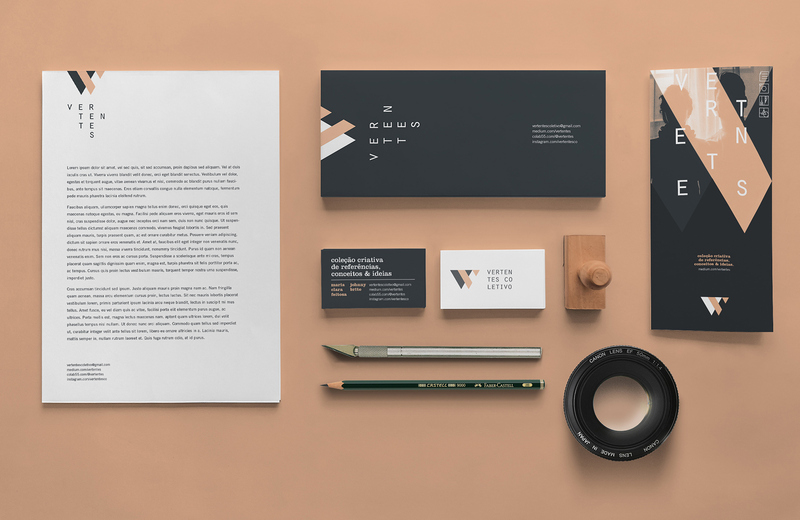 His focus is on branding and visual identity systems despite his passion for symbols, colors and music. Johny is also married with Maria Clara.